Children make good progress and develop the skills needed for their future learning. They develop their language skills well. For instance, staff talk to them about their drawings, encouraging them to describe the shapes in them. Children share their ideas, and develop their early mathematical language effectively. Staff work effectively with parents. For instance, they observe children’s achievements and regularly share this information with parents. 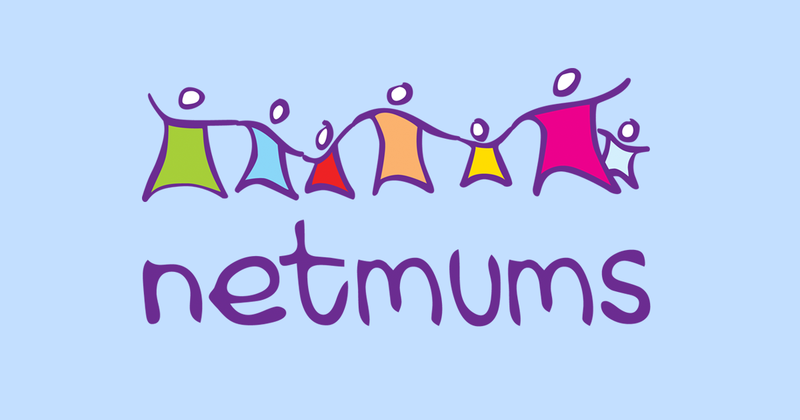 Furthermore, they inform parents of how they can support their children at home to help boost children’s development. Children have good opportunities to learn about diversity, such as when exploring resources that reflect other cultural backgrounds. Children learn to respect each other’s differences and develop their understanding of different people in the community well. The manager reflects on the quality of the setting effectively. She monitors staff’s teaching expertise well and recognises the setting’s strengths and weaknesses. She takes action when needed to improve staff’s practice and outcomes for children. 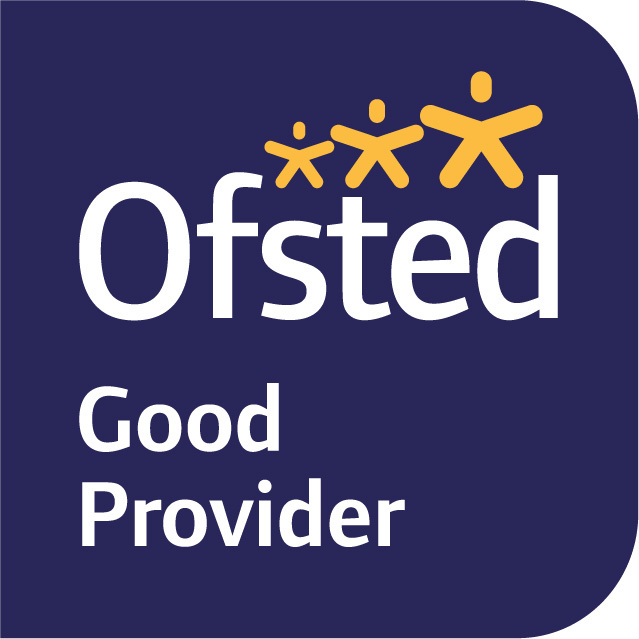 Ofsted also recognised that staff have improved their teaching practices since the last inspection and offer children good levels of challenge during activities to successfully extend their leaning.